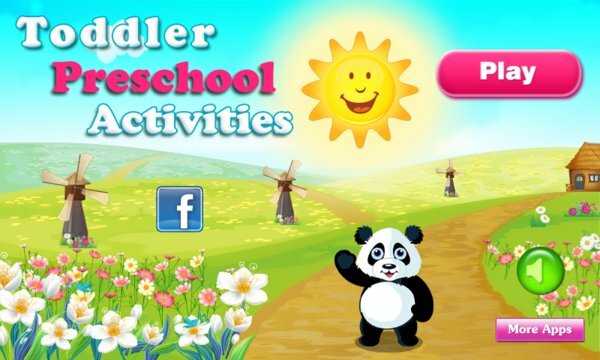 Developed by California credentialed teachers, Toddler Preschool Activities app is a collection of 70 exciting English educational games for toddlers (ages 2 to 5). 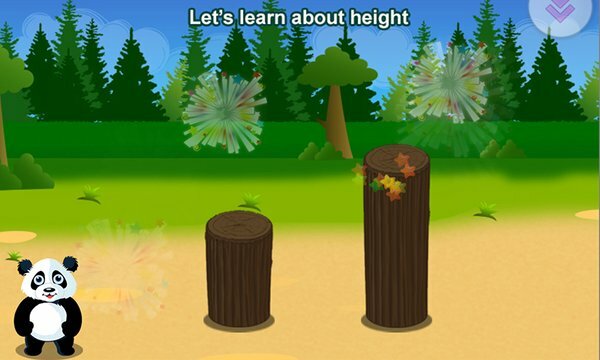 * 60 different games that teach kids about colors, shapes, size, letters, counting, differences, words and matching. * Dozens of sounds and voice recordings of colors, letters, fruit names, shapes and more. * Top 50 educational app . Now available on Windows Phones.